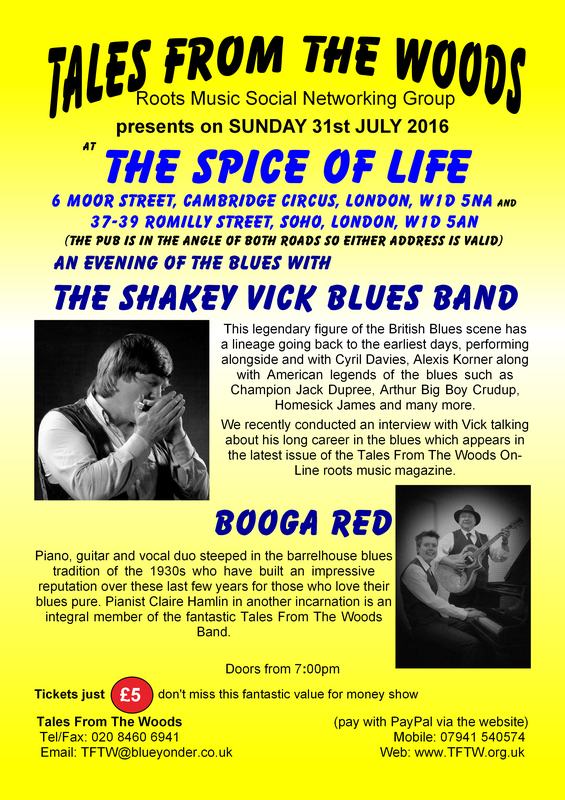 Spice of Life Gig – 31st July 2016 | Shakey Vick’s Website. Posted on June 30, 2016 by admin	in Diary. Bookmark the permalink.